A poem to ponder. Let your mind dig out the meaning in the words here-below, and give yourself the permission to release all that you no longer need. 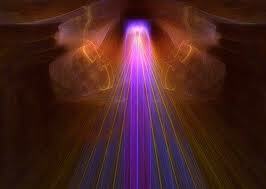 I have been taught that to be spiritual, I have to transcend the human experience. The intention of my teachers was to get me to get rid of my human part in order to become divine and nothing else. Little did I know that there is no divine without the human; the two are actually one. It is just two different ways of seeing the very same substance. Apparently, the divine is the essential, the fundamental, the un-manifest. The human is simply the divine when it appears as a form.The human is what the invisible divine looks like in a form. Therefore, we are not just human; we are also divine. The problem is that, with all the layers and beliefs that envelop us humans through our experiences, we are blocked from our connection to our divine-selves. The way to release the clutter, let go of the unwanted, dissolve the lies, is to take full responsibility of our liberation, and take back our power. 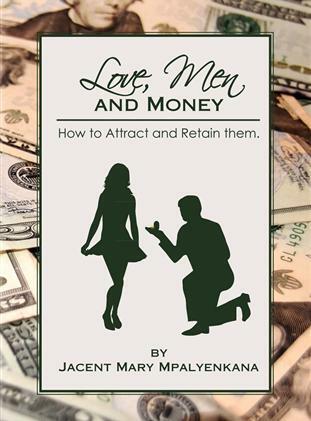 In the books- Love, Men and Money: How to Attract and Retain them; and Do not Force it, Tap The Good, you will get to understand how to free your human-self from the clutters of negative experiences, and then re-connect to your divine-self; which is who you truly are. Indeed, whoever you think you are, you are more than that. 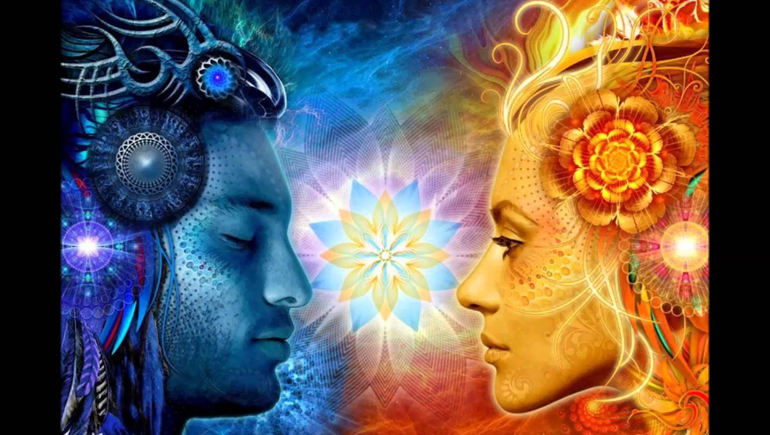 Powerful Affirmations to Reconnect to Your True Self:. These affirmations are taken from; “The Three Magic Words,” a book by US Anderson. I have edited and re-arranged the words to match our times. I am pure in spirit; I have always been, and will always be. Inside me is a place of confidence, quietness and security: a place where all things are known and understood. This place is the universal mind of God of which I am a part, and which responds to me when I ask of it. This universal mind of God knows the answers to all my problems. And even now, the answers are speeding their way to me. I needn’t struggle for them; I needn’t worry or strive for them. When the time comes, the answers will reveal themselves to me. Today I surrender my problems to the universal mind of God. I let go of them with confidence that the correct answers will return to me in due time. Through the great law of attraction, everything that I need for my work and fulfillment comes to me. I ask, believe, and let go. I take inspired action with impeccable focus. I do things to make me feel good; knowing that in feeling good, I’m connecting to all the goodness there is. I am patient, positive-minded and focused. I know that all is well; because I’m guided in all my actions. I focus on the good things I have in my life; and practice gratitude all day long. 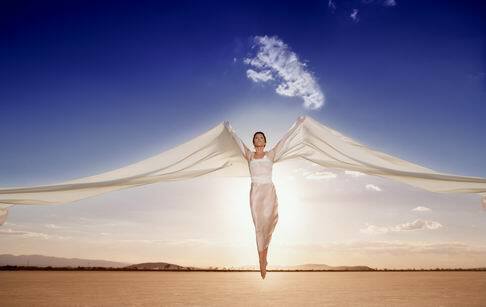 I let go of any resistance; and completely surrender myself to the kingdom of God that dwells within me. 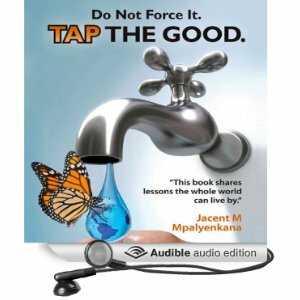 You may wonna check out the book: Do Not Force It, Tap The Good. This book dissects the power of faith and how we can all re-root ourselves back to all there is.